The Papua New Guinea Government expects to collect up to K2 billion from the statutory transfers from state agencies by the year end. The mid-year economic and fiscal outlook (MYEFO) report released by Deputy Prime Minister and Treasurer Charles Abel last Friday stated that the forecast of K1.949 billion from agencies have not yet materialised. Agencies and statutory bodies have been affected in a number of corrective measures including the passing of the Public Money Management Regularisation Act that will see revenue from National Fisheries Authority, National Gaming and Control Board, Kumul Consolidated Holdings Limited, Mineral Resource Authority, National Maritime and Safety Authority and Conservation and Environment Protection Authority going back to consolidated revenue at Waigani in a 90-10 per cent split. 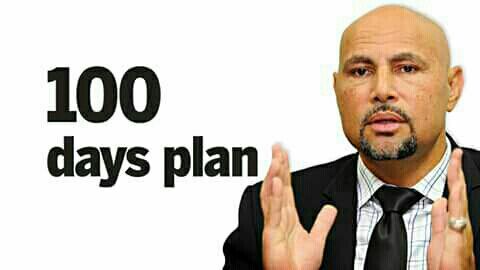 Mr Abel said as part of the Alotau 2 Accord and the 100-day plan, the O’Neill-Abel Government instituted the first ever medium-term revenue strategy (MTRS) 2018-2022 which set out clear plans and targets focusing on and increasing the revenue base. “We increased the resourcing of revenue agencies, focused on compliance measures and re-balance our fiscal regime so that eligible tax payers would pay their fair share of tax,” Mr Abel said. He said although the earthquake did force some shut down on resource projects for six-seven weeks, the production has since doubled in output and with favorable world commodity price hike, petroleum taxes will be much higher in 2018. Mr Abel said other legacy issues have also affected the domestic economy and will take time to resolve.